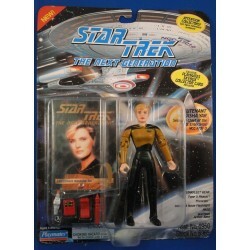 Star Trek There are 17 products. 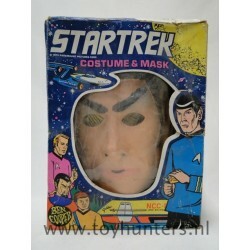 Vintage BEN COOPER Halloween costume with original box. 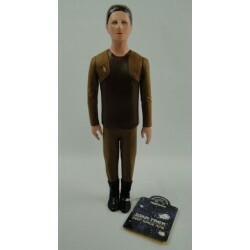 Costume itself looks overall in reasonable condition. Please see the pictures, any question feel free to ask. 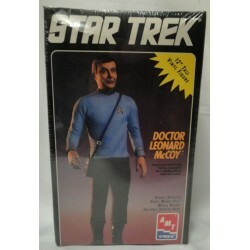 Doctor Leonard McCoy from Star Trek - 12” vinyl Model Kit - AMT ERTL. 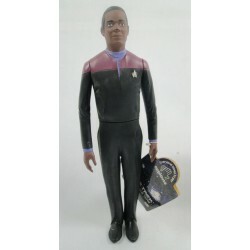 Item is in new condition, see pictures. 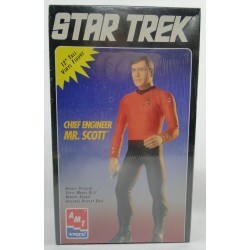 Chief Engineer Mr. Scott from Star Trek - 12” vinyl Model Kit - AMT ERTL. Item is in nice condition, see pictures. 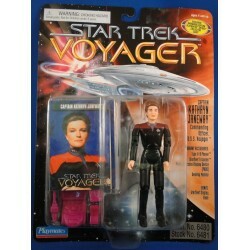 Lieutenant Natasha Yar, Security Chief of the U.S.S. 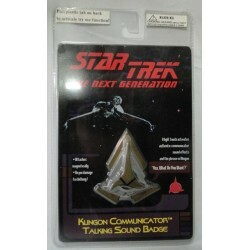 Enterprise NCC-1701-D - Star Trek The Next Generation w/ Collector Card MOC 12 cm. Playmates 1994. 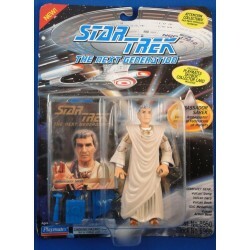 Ambassador Sarek, Vulcan Ambassador to United Federation of Planets - Star Trek The Next Generation w/ Collector Card MOC 12 cm. Playmates 1994.